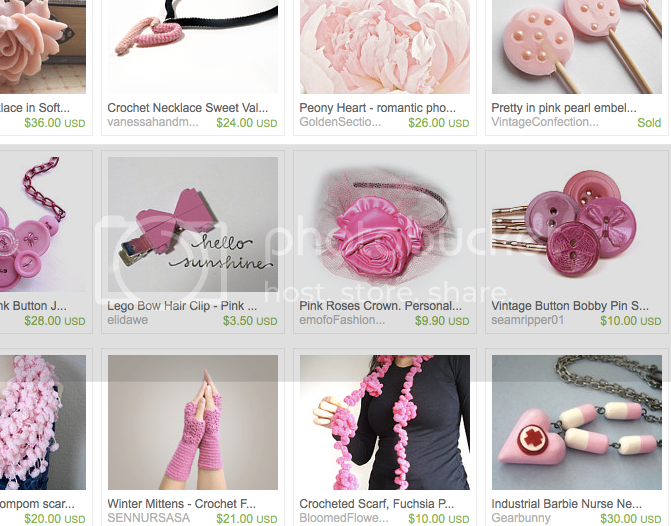 The curator of this treasury clearly knows that skulls never go out of style. 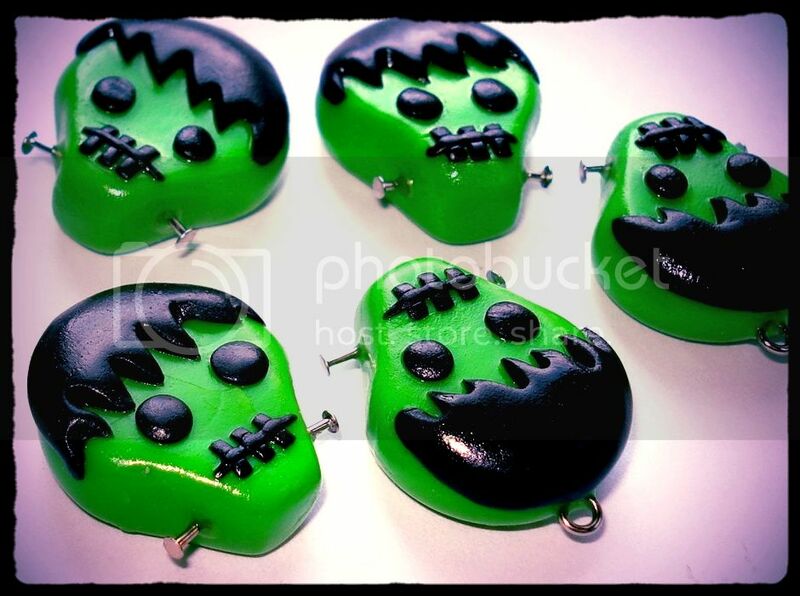 Check it out – Skull-O-Mania. 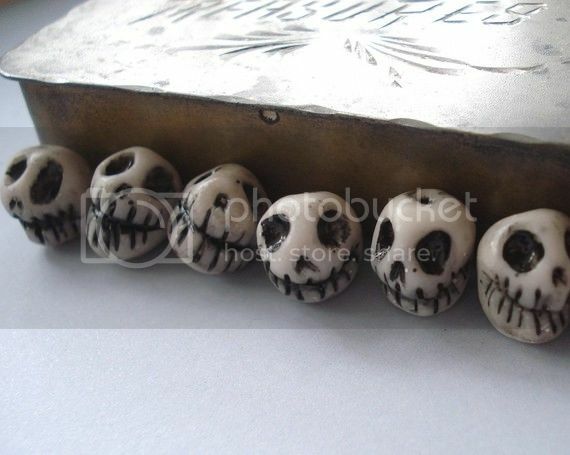 My Dia De Los Muertos Grinning Skull beads serve up a creepy dose of skull! 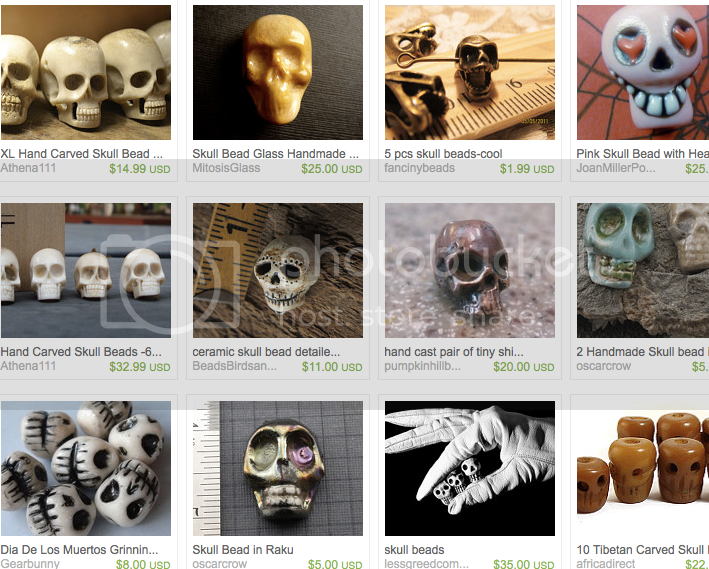 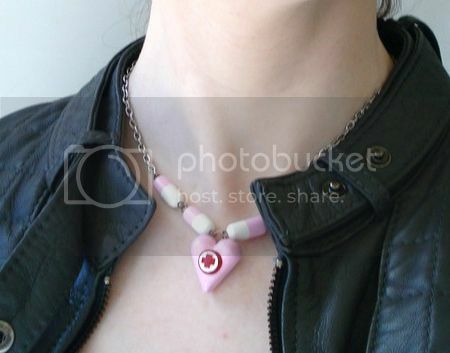 I loved this treasury so much that I was inspired to put together my own little best-of skulls items from Etsy. 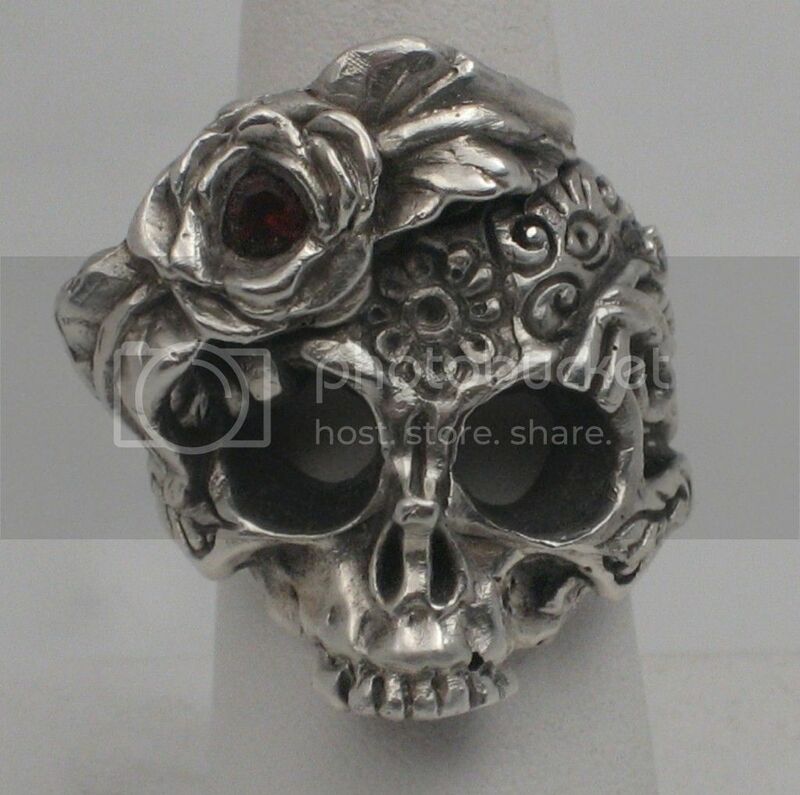 The Cara Bella Skull Ring by Florencio Designs boasts some awesome carving. 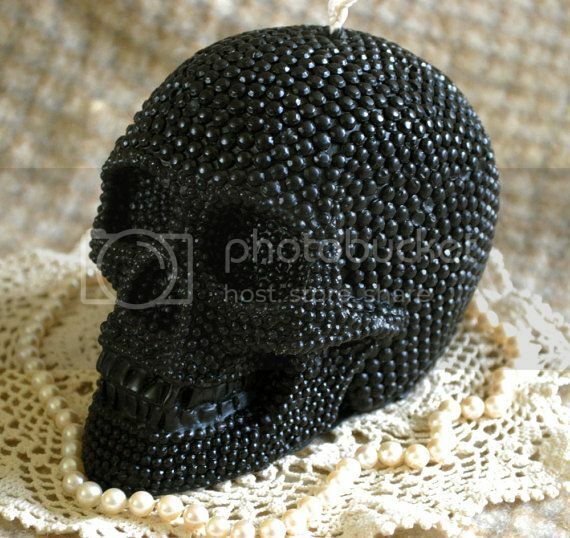 This kickass beeswax skull candle by PeaceBlossomCandles weighs in at 2 pounds. 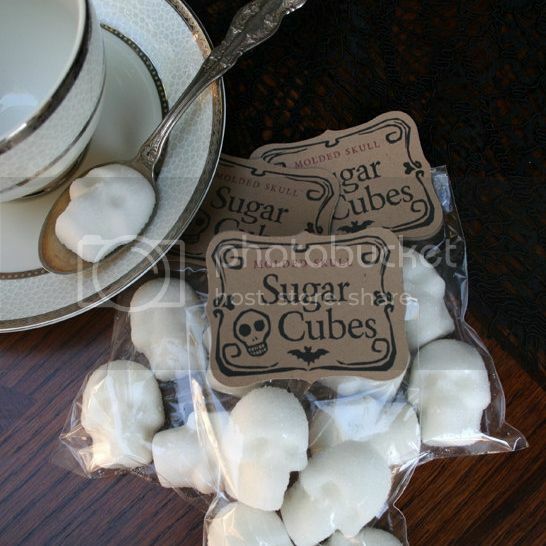 And I saved the sweetest for last – skull-shaped sugar cubes crafted by dembones. 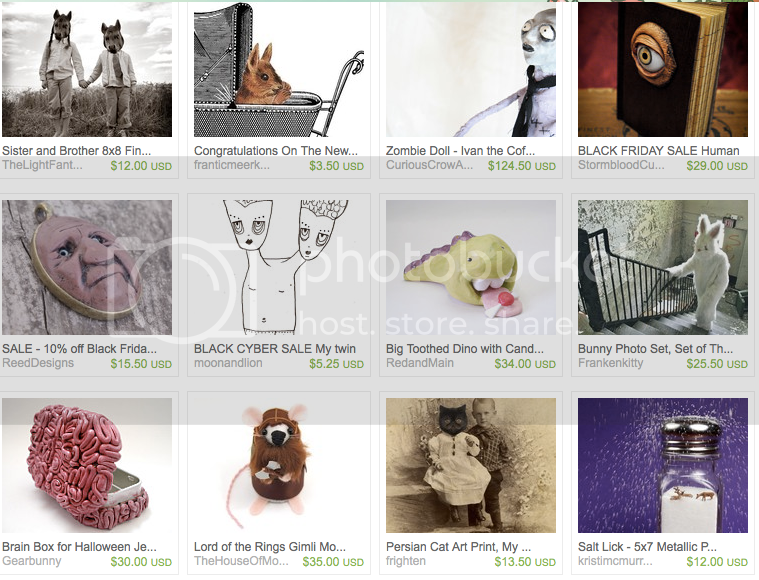 Click to see a selection of weird and wonderful handmade goodies that are for sale for Black Friday! 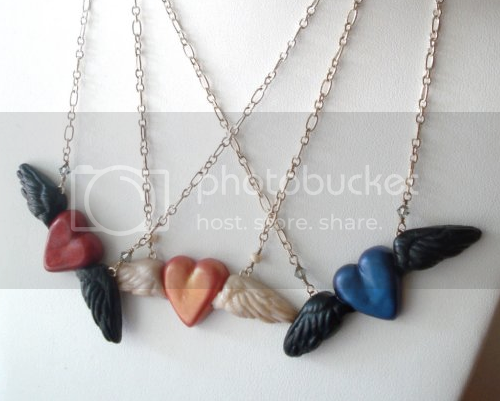 Want more strangeness? 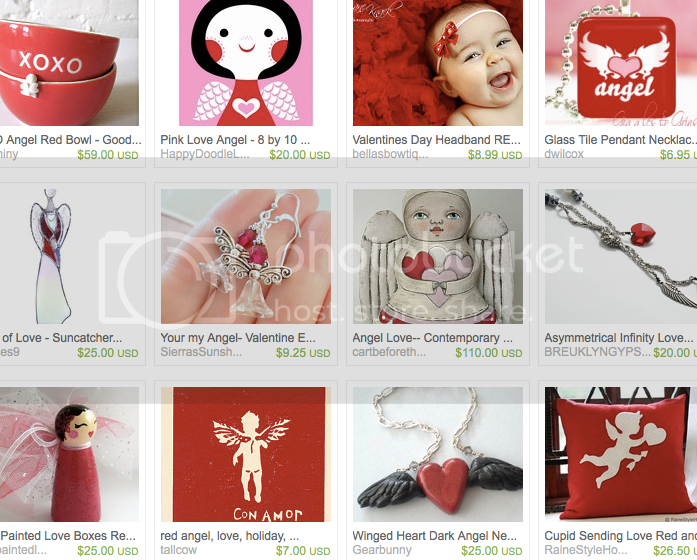 Simply search “Black Friday weird” on Etsy!